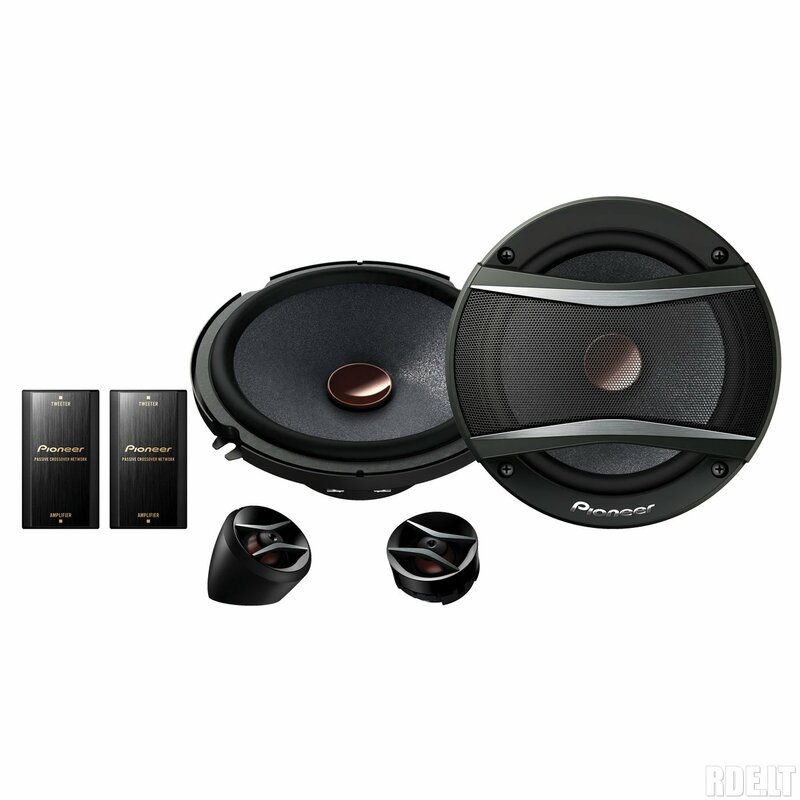 The cone of this mid-bass drover ensures punchy bass and improved frequency response. You’ll enjoy a more accurate sound to accompany that full-bodied bass, thanks to the separate tweeter. 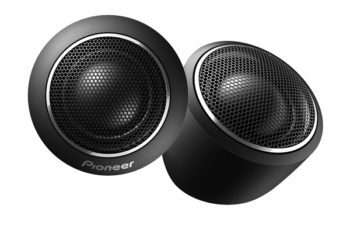 Pioneer’s next generation of TS-A series speakers offer improved bass and dynamic range, higher power handling and a new cosmetic design. The TS-A speakers are designed to replace the vehicle’s factory installed speakers and produce improved sound quality at exceptional value. The TS-A line includes a new highly rigid Multilayer Mica Matrix Cone structure for a wider dispersion of sound with deeper bass, and a new tweeter designed to deliver an improved range of mid to high frequencies and produce optimized sound at higher volumes. 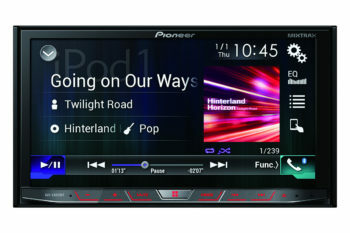 The technology improvements offer better performance and enhanced sound quality. 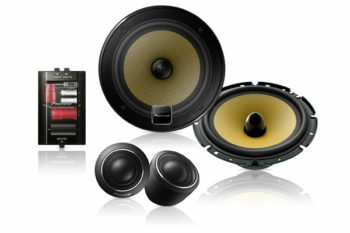 An external, high-quality, passive cross-over for smooth sound transition between the components of speaker.